Are you interested in dance in Dumfries & Galloway as a participant, practitioner or audience member? Emma Jayne Park and Peter Renwick invite you to a public consultation to discuss a regional strategy for dance. 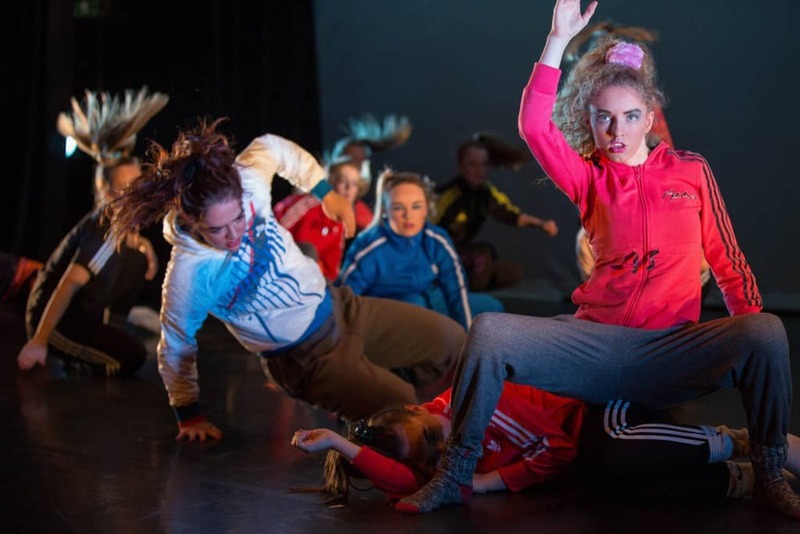 Gretna born dancer Emma Jayne Park and independent producer Peter Renwick are invested in developing a thriving dance sector across Dumfries and Galloway. They believe this sector could bring together the brilliant activity that already happens and create further opportunities to promote the region as a home for dance. Both Emma and Peter are interested in promoting the brilliant classes that already take place, creating opportunities for local artists and bringing professional touring companies to the region on a regular basis. Following over three years of research the pair believe they have a strong proposal that could create a regional approach to dance in Dumfries & Galloway and would like to hear your thoughts. If you are interested in dance as a participant, practitioner or audience member then you are invited to a public consultation where they will present their proposal and invite your responses with the aim to build a stronger dance community together. 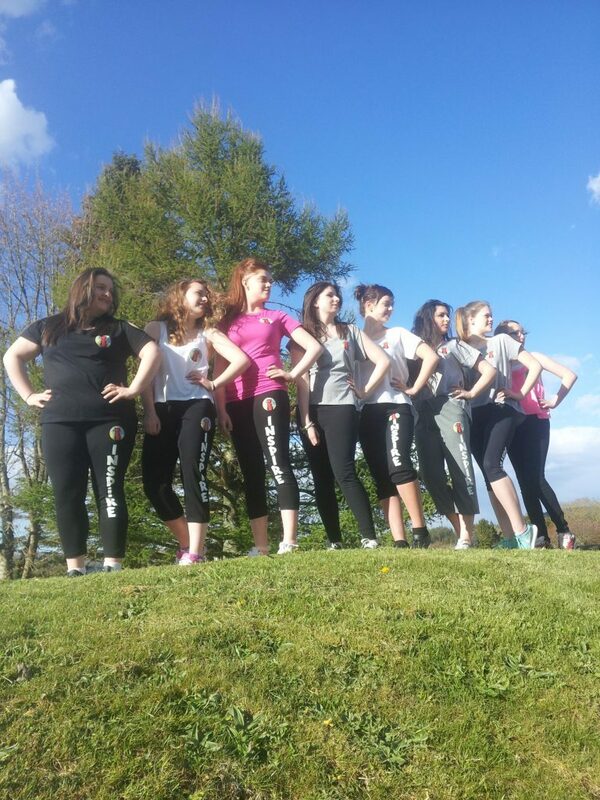 The project is supported by the Holywood Trust, Creative Scotland, Dancebase, and Cultured Mongrel. So if you are interested in dance, we look forward to seeing you at The Stove, Dumfries, 7pm on Monday 3rd of December or at Kirkcudbright Galleries on 7pm Tues 4th December. See www.dumfriesandgalloway.dance for further info, or to book a spot. Next articleDiabetes Service Present Medals to Patients Living with the Condition.